HomeAviation and Aircraft VideosIs The Zuma ‘Spy Sat’ Operational? 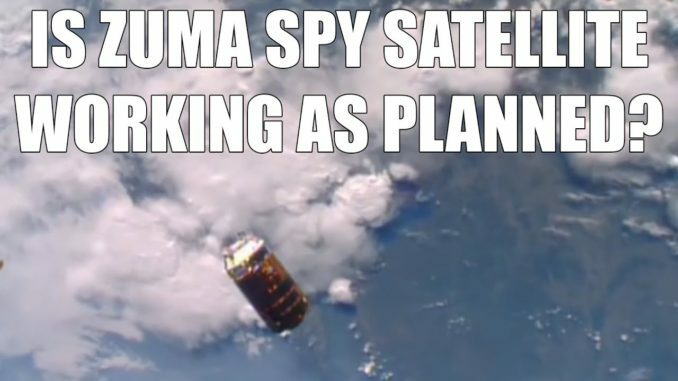 SpaceX’s launch of the ‘secret’ Zuma spy satellite reportedly failed. But wr have heard this story before. Is it actually functioning normally? Top 10 Energy Sources of the Future!